In the wake of an extraordinary increase in access to information and new markets in recent years (primarily due to advances in information technology and globalization), firms in developing countries experience a constantly changing landscape in the market for their products. This on one hand is providing much needed knowledge flows into developing economies, while also forcing firms to improve their competitiveness on the other. In such a situation, one would expect firms (especially those which export) to invest in new technology and also introduce new and improved products in their markets. However, there is still a greater need to expand our understanding of innovation and its economic impact when it comes to developing countries like Pakistan. 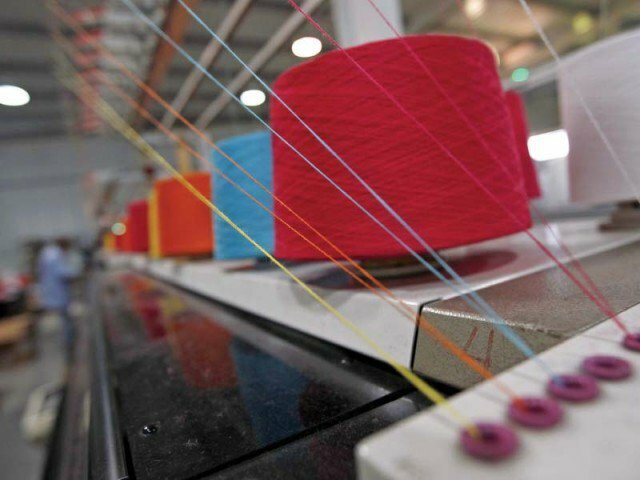 Research by the Lahore School of Economics looks at the decision of firms to innovate, its innovation investment, product innovation, and labor productivity using firm level data of 377 firms from the highly export oriented textile sectors, which included firms from the unstitched textile sector and also firms from the stitched apparel sector of Pakistan. The findings reveal some interesting insights into innovation behavior at the firm level that have the potential to serve as inputs to national policy making. Development related funding is critical for the long-term growth of any country, but the allocation of funds between politicians and different areas can vary due to various factors. One of the reasons for this can be politicians’ strong connection with those who approve or allocate these funds. Networks and connections can be very beneficial socially and economically, especially in a country like Pakistan where you need strong contacts to get most work done. But even though having strong political connections and networks can be very beneficial for individuals, these connections can result in actions that are detrimental to society as a whole. 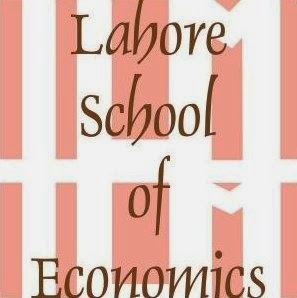 Researchers at the Lahore School of Economics conducted a research project to look at the impact of political connections on the allocation of development projects in Faisalabad district using data from 2010-2016. 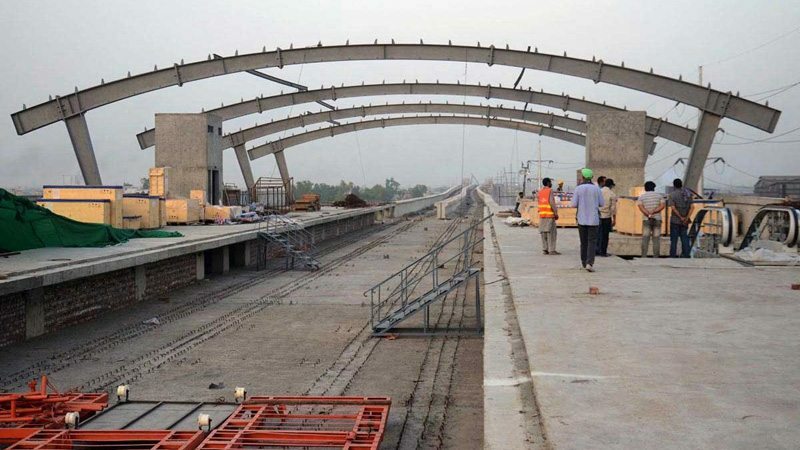 The Faisalabad district has national assembly constituencies from NA75 – NA85 and provincial constituencies from PP51 – PP72, and MNA’s and MPA’s from these districts execute different schemes through different programs approved by the local, provincial and central government depending on the cost of the project. The development funds are allocated through different channels and sources like the provincial government, the central government and the local governments. In the development funding process, Members of the Provincial Assembly (MPAs) and Members of the National Assembly (MNAs) must propose their schemes and the government evaluates these schemes, so strong political connections play an important role in determining approval of projects. 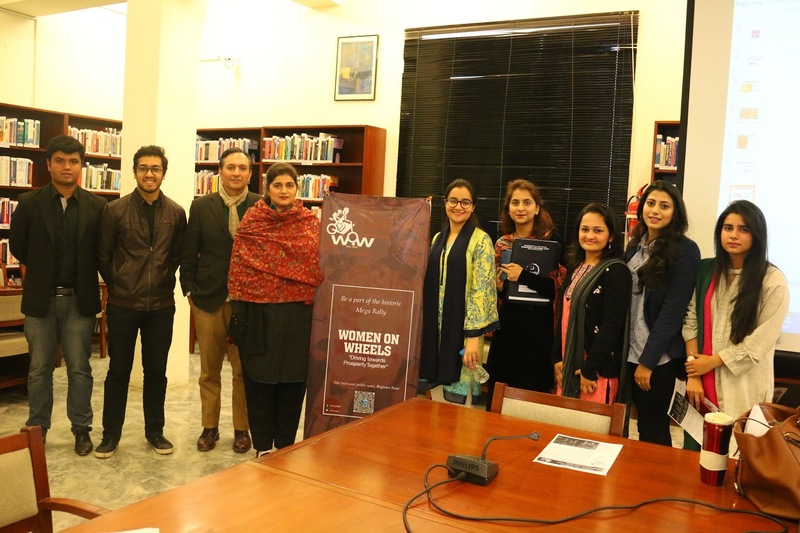 Representatives of the Women on Wheels Program of the Chief Minister’s Strategic Reforms Unit presented at the Lahore School of Economics on Thursday 18th January 2018. They discussed the launch of the Motorbike Subsidy Scheme that would provide training to women to learn to ride a motorbike and purchase the bike’s at the subsidized rate. The team has collaborated with the City Traffic Police and The Bank of Punjab to make this scheme possible. The custom made pink motorbikes are being provided to women across Punjab to empower and encourage them to become more mobile and independent. The presenters also shared a few success stories of women riding motorcycles helping their families with transportation. Currently about 1200 women between ages of 18 to 40 are registered with the Women on Wheels program.